The condition is scientifically Chronic Otitis Media. 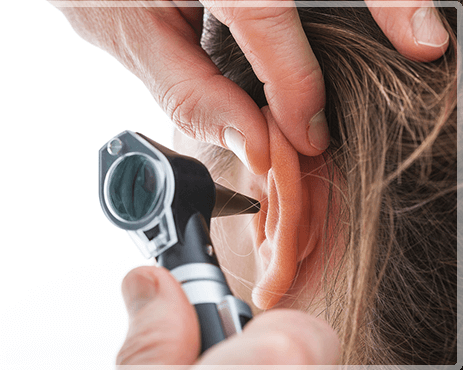 Here you may have a permanent perforation it is always possible to get a new tympanic membrane grafted. This restores the hearing and stops the nuisance of a foul smelling and discharging ear.